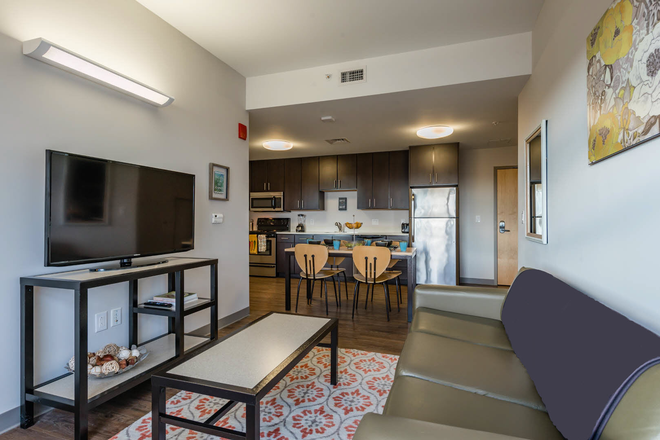 Sign and receive a Made In America Festival ticket or $200 gift card. Traditional apartments are a thing of the past. 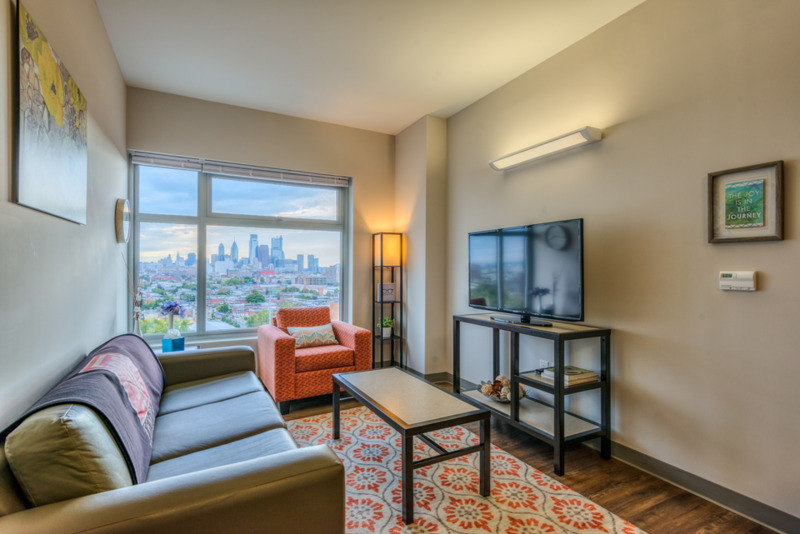 Temple off campus apartments have a new standard with the introduction of The View at Montgomery. 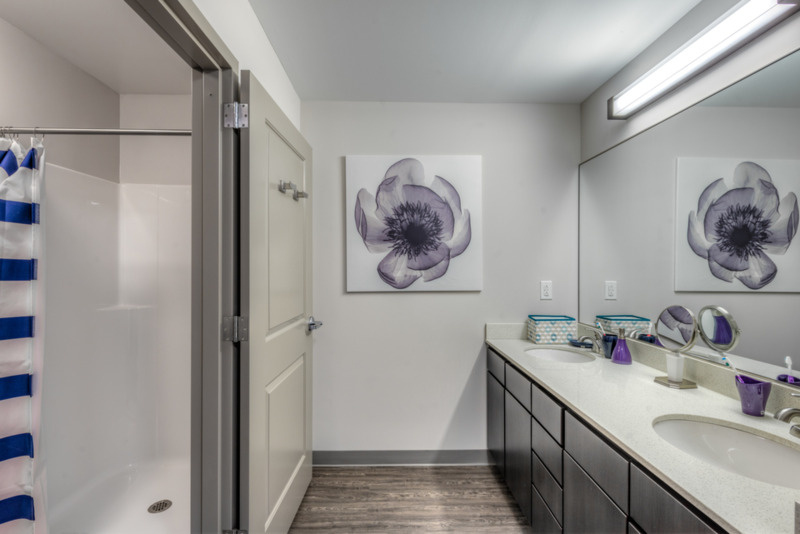 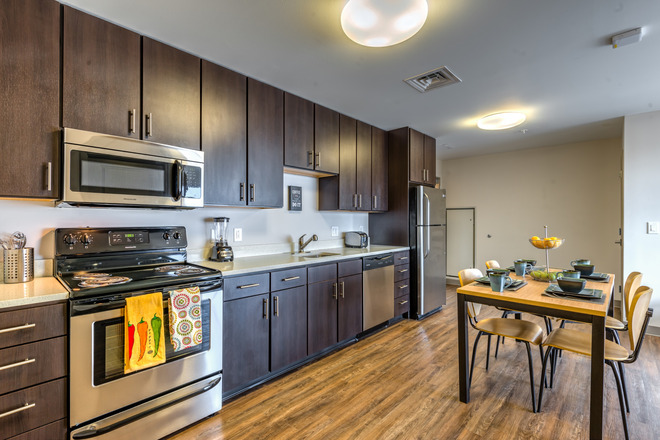 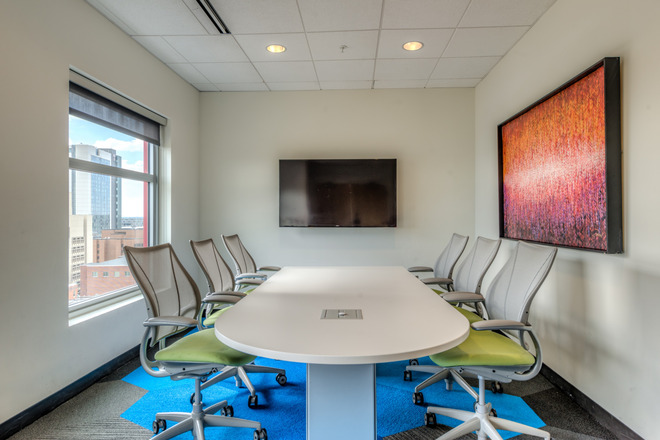 We have created an all-encompassing living experience that provides the ultimate in luxury, with the convenience of off campus housing near Temple University. Adjacent to the heart of campus, The View at Montgomery is unlike anything you have ever experienced before. 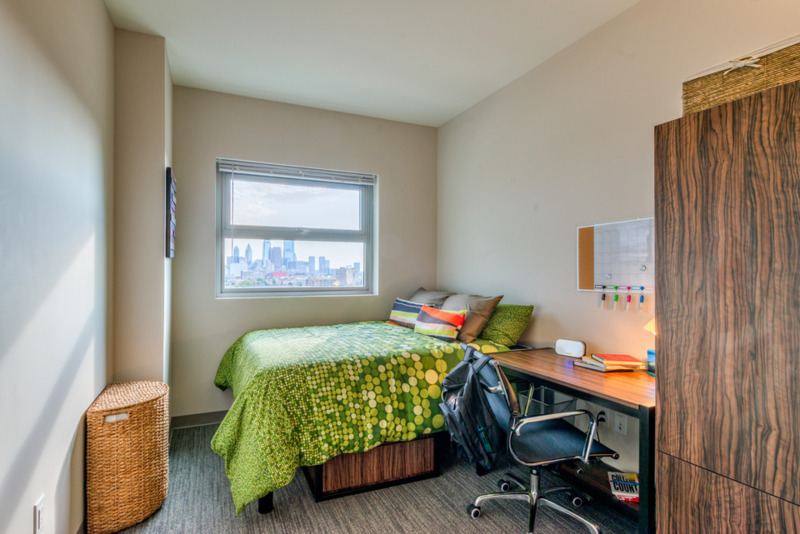 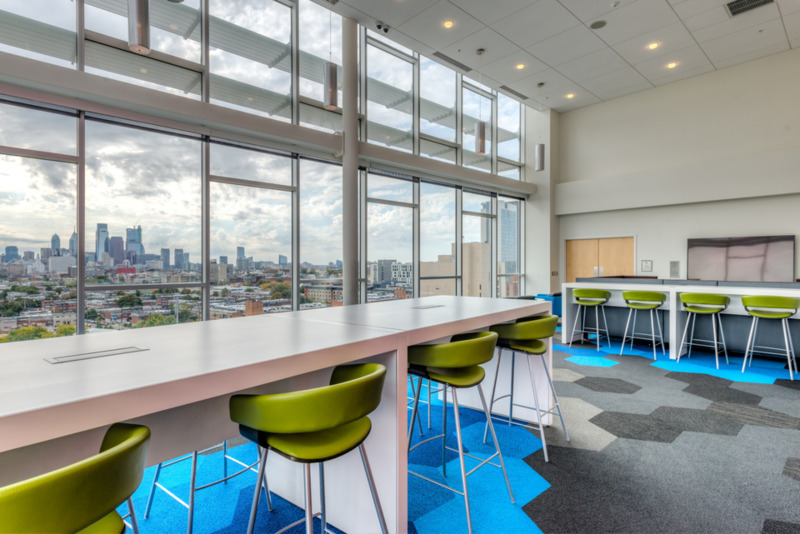 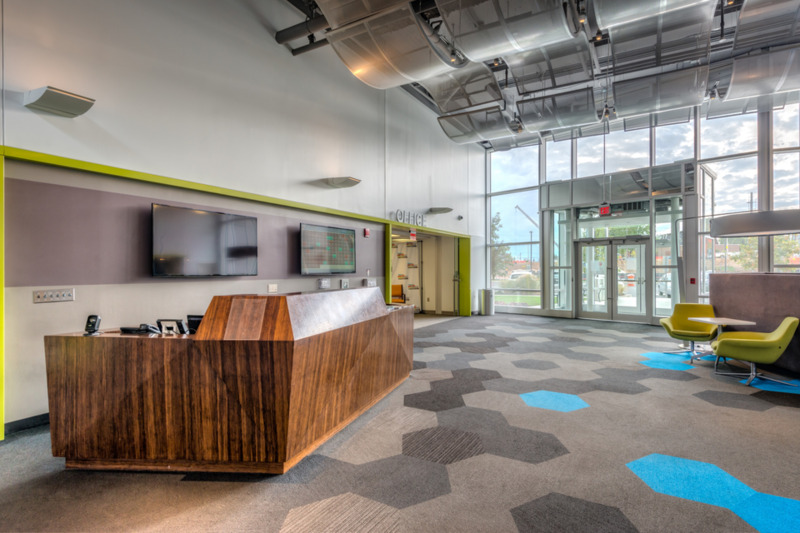 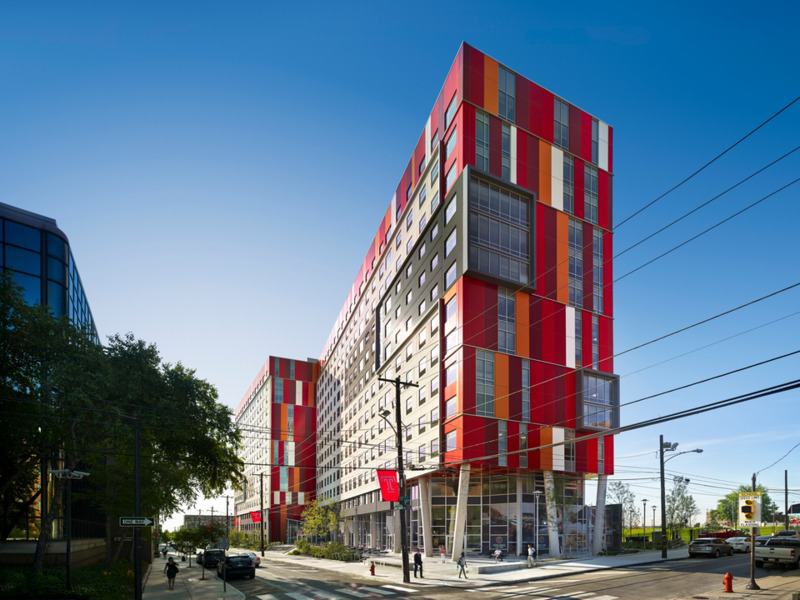 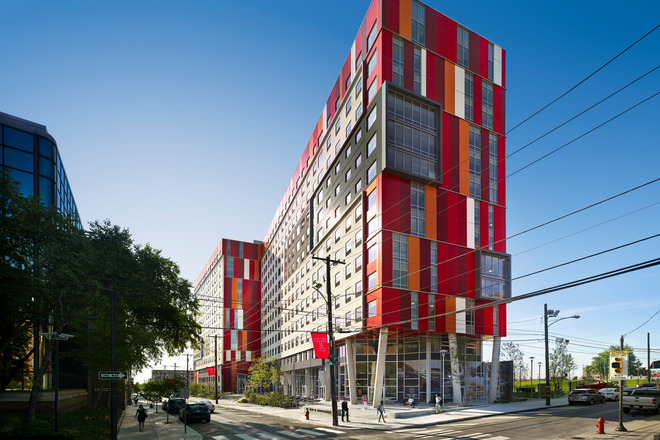 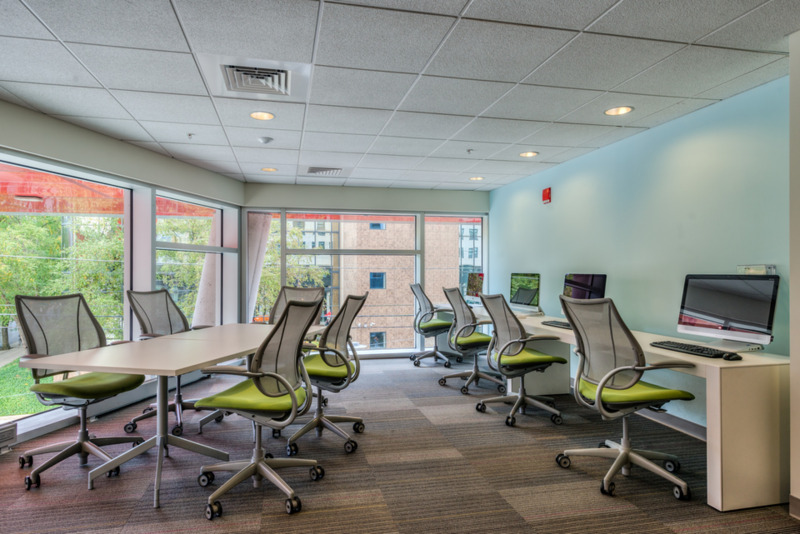 The View at Montgomery is located on Montgomery Ave and 12th Street, near the heart of Temple University, offering innovative Temple off campus student housing. 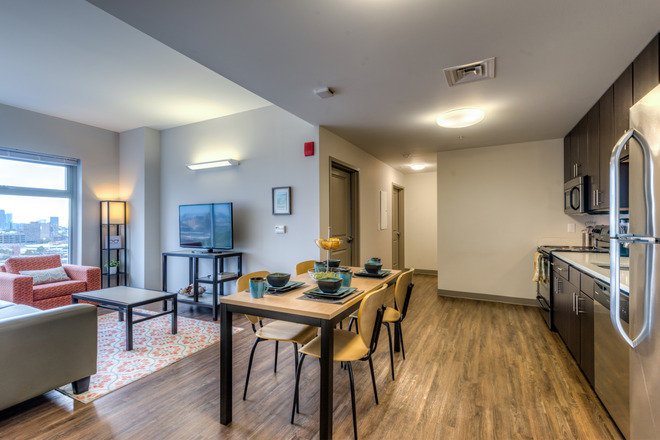 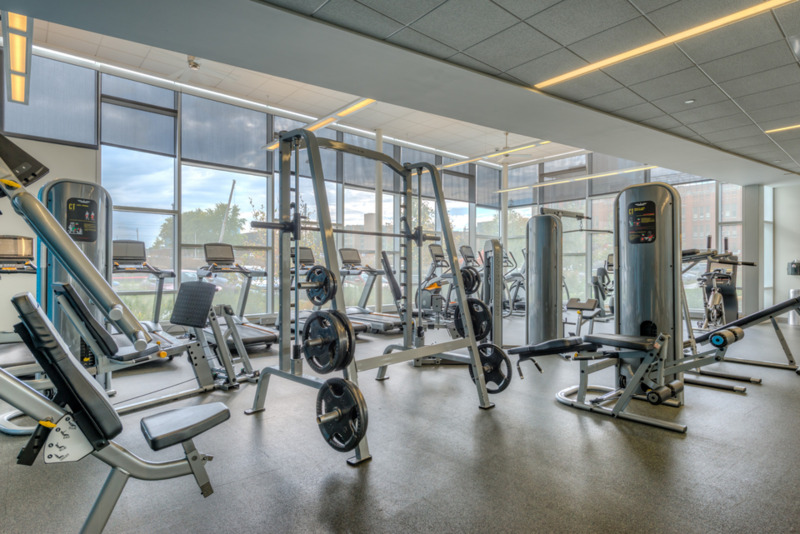 You can walk to class, access the best amenities of any Temple Apartments in the area, and be free to live college the way you deserve.